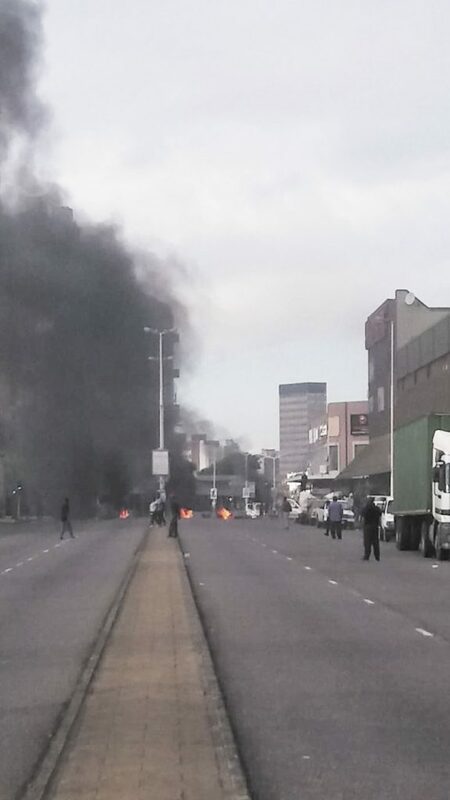 Pandemonium reigned on Umgeni and Stamford Hill Roads on Tuesday morning, when close to 500 incensed protesters blockaded the roads with burning tyres and debris. 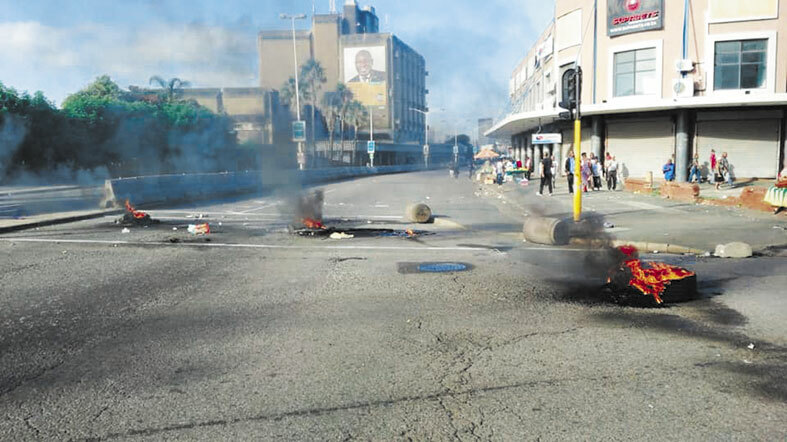 According to reports, the taxi owner drivers were fed up with the non-issue of certain permits and they vented their anger by stoning vehicles, setting tyres alight and allegedly yanking motorists out of their vehicles. The blatant display of violence wreaked havoc in the city and caused massive traffic congestion and delays. Metro police spokesperson, Senior Superintendent Parboo Sewpersad, said the taxi owners had a dispute with the KwaZulu-Natal Department of Transport for the non-issue of permits and resorted to the violent protest. “The violent situation was quickly quelled. All relevant authorities were on scene to maintain calm and order,” said Sen Supt Sewpersad. 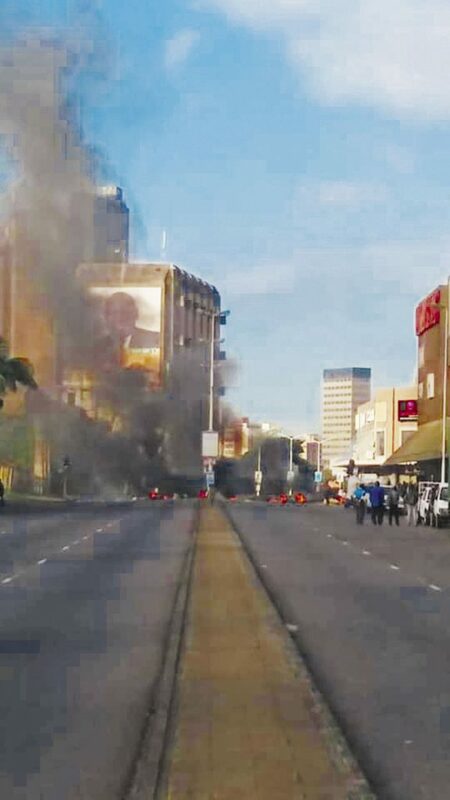 Motorists and commuters have since claimed reports of theft and robbery during the height of the protest by suspects who allegedly disguised themselves as protesters.